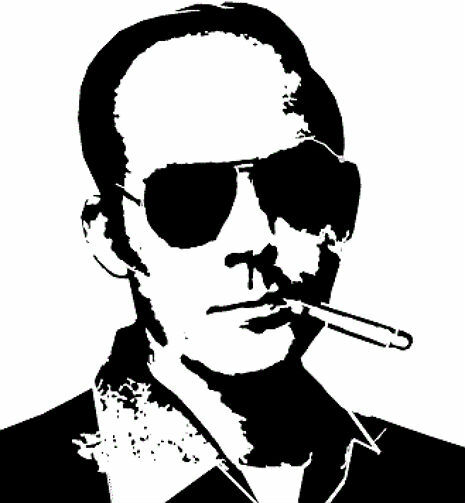 Once More today and no more I promise…. Skip ahead to the Jersey Shore bit i you don’t dig the rest, PRICELESS! So Shines A Good Deed of the Day: A group of Good Samaritans rush to help rescue two babies trapped inside a “dangerously hot car” with the keys locked inside. 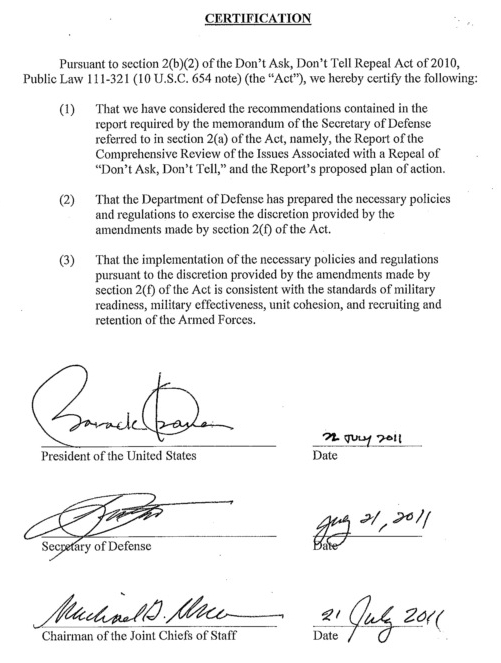 End Of A Regrettable Era of the Day: President Barack Obama, Defense Secretary Leon Panetta and Chairman of the Joint Chiefs of Staff Adm. Mike Mullen officially brought the era of “Don’t Ask, Don’t Tell” to a close today with the formal certification of its repeal. 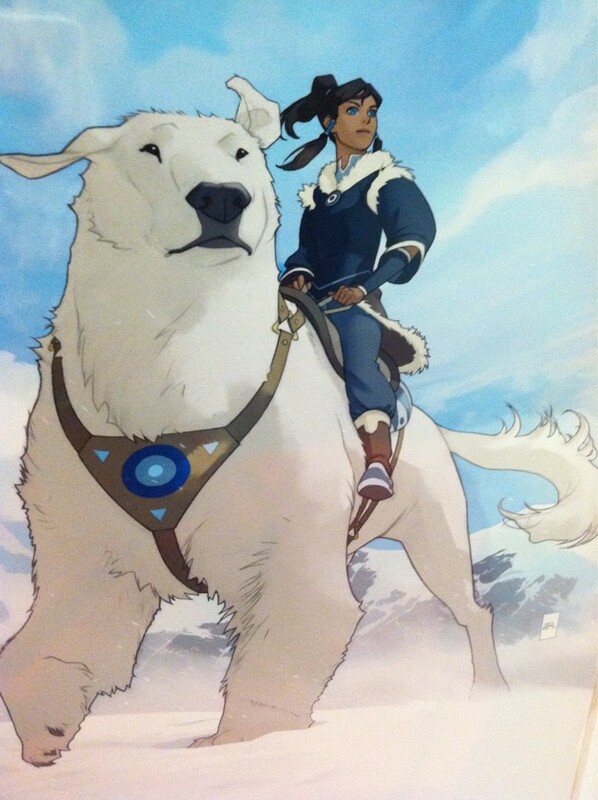 First Look of the Day: Apparently this print of Korra — the female protagonist of Nickelodeon’s Avatar sequel — and her yet-unnamed Animal Guide/Spirit Animal — a “polar bear dog” — is being sold at the Nick booth at Comic-Con. The Last Airbender: Legend of Korra is set to premiere in 2012.